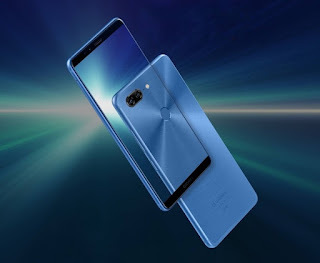 The most anticipated Gionee M7 has been officially launched with cool features. There have been different leaks about this device, and now, it's official. In this article, you will get to see what this device has to offer. 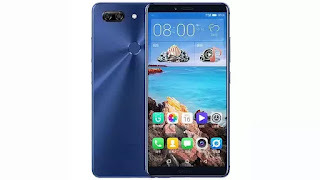 Below is the full specs sheet of Gionee M7 device. Gionee phones are good, this one has good specifications. Hmmmm... This phone has gotten wow specifications and it is with the good battery capacity. What got me was "6GB RAM".. The device would be sweet and smooth as ever. The battery capacity is worth it too..
Great specs. 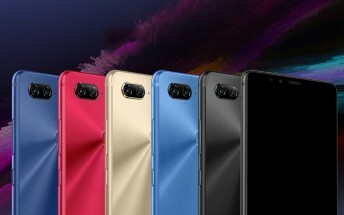 The device is a top brand. Nice.